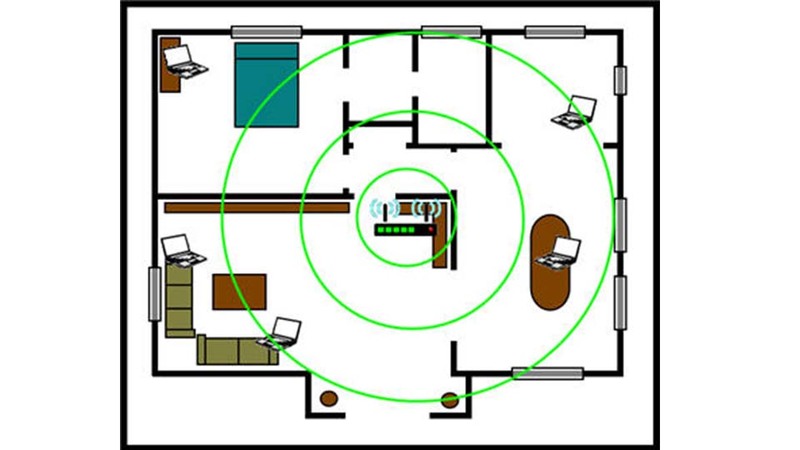 According to complex mathematical algorithms, the best router location in any house is high off the floor and out in the open, close to the ceiling and the center of the house. nike air max 1 pas cher And not one of us will ever put our router on a pedestal in the middle of our living room. Image by Lifehack.org So instead, here are some places you should — and shouldn’t — hide your router to improve your wireless signal. Sometimes a simple, easy fix is enough. Consider these three locations for strengthening your Wi-Fi signal considerably. Upstairs: While it may be effective, suspending your router from your ceiling definitely won’t win you any interior decorating awards. 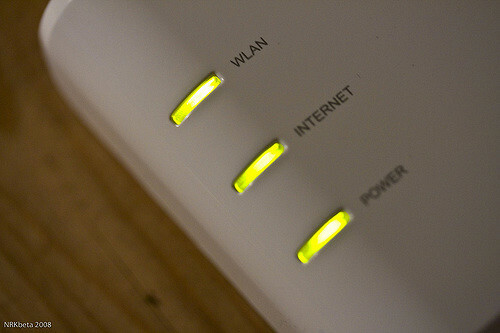 Instead of high up on the first floor, try placing your router on the ground on the second floor of your home. fjallraven kanken backpack outlet That way, the warm, fuzzy aura of Internet can reach down into your whole home. On the mantel: Higher up off the ground? Check. 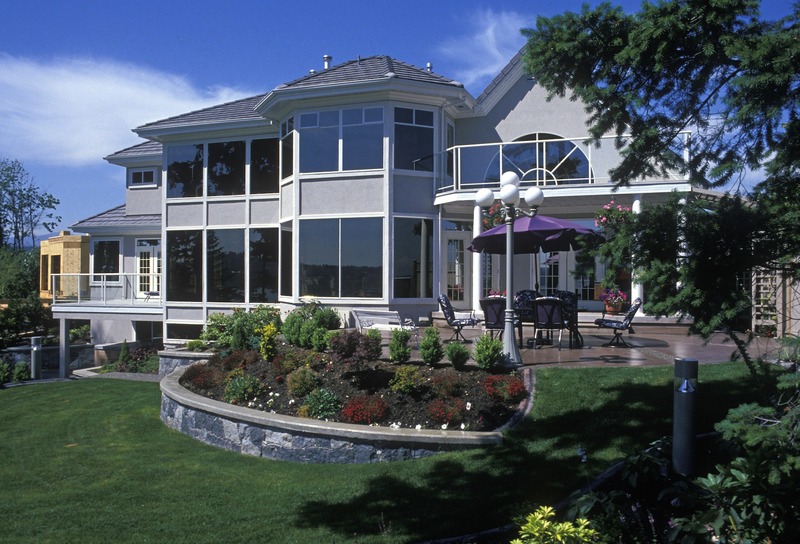 Close to the center of the home? Potential check. While it might not be the most attractive thing to place beside your porcelain cat figurines, getting that router higher up in the room may be worth it for the boosted signal. Within sight: The best place for your router is within sight of whichever device is using Wi-Fi. New Balance 420 męskie If you can’t keep it in the line of sight of your PC, laptop, tablet, phone, and game console, keep it close to whichever device you use the most. Not all nooks are created equal. 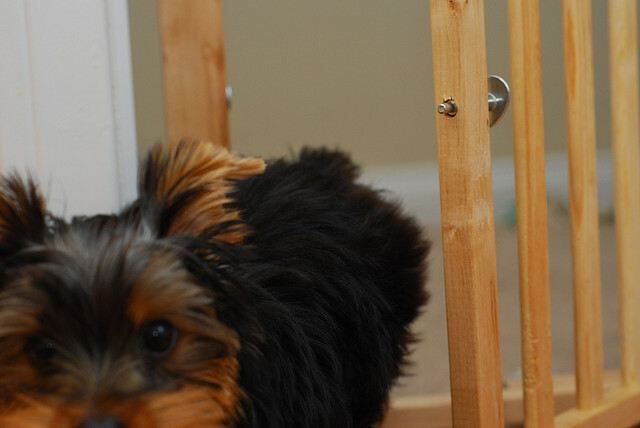 Some parts of your home will significantly dampen your Wi-Fi signal. Near the kitchen: Metal messes up your router’s Wi-Fi signals, as does your microwave — the two devices use the same frequency. 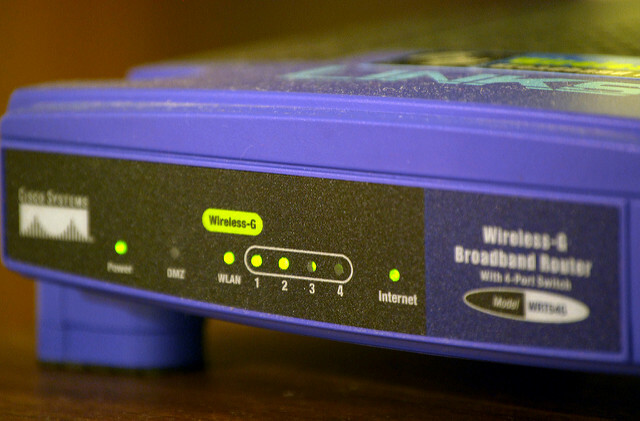 If your signal wigs out every time you microwave something, or if your Wi-Fi is unexplainably weak, put some distance between the kitchen and your router. asics gel kinsei donna Near walls, concrete, and everything else, apparently: Walls dampen Wi-Fi signals significantly, as do concrete, insulation, glass, brick, water, mirrors, and file cabinets. fjallraven kanken sale uk Drywall is fine, and open doorways are good, too. In storage spaces: While it might seem nice to tuck that blinking metal box away in a cabinet or storage crate, the enclosed space might make your signal bounce around, diluting its strength. Nike Air Max 2017 Dames It’s also another layer that the signal needs to get through, which won’t do your speed any favors. Near other wireless devices: You’ll want to keep your router about three feet away from most other electronic devices — and especially far away from anything using a 2.4GHz frequency. Appliances that use that frequency include cordless phones, baby monitors, car alarms, and anything Bluetooth-enabled. If you’ve tried placing your router upstairs, on the mantel, within sight, and away from walls, concrete, and metal and you still aren’t getting a strong signal, you might have to look beyond simply moving your router for a signal boost. air max 1 pas cher Adjust the antennas: Try readjusting your router antennas for better reach. Pointing the antenna upward sends the signal farther out horizontally, while pointing it sideways will do the same vertically. Buy a signal booster: When all else fails, buy a signal booster or extender. Maglie Houston Rockets They can get you faster speeds in more parts of your home and are usually an easy fix for a spotty connection. Even though we feel like we can’t live without the internet, few of us are willing to sacrifice aesthetics for improved WiFi signal.